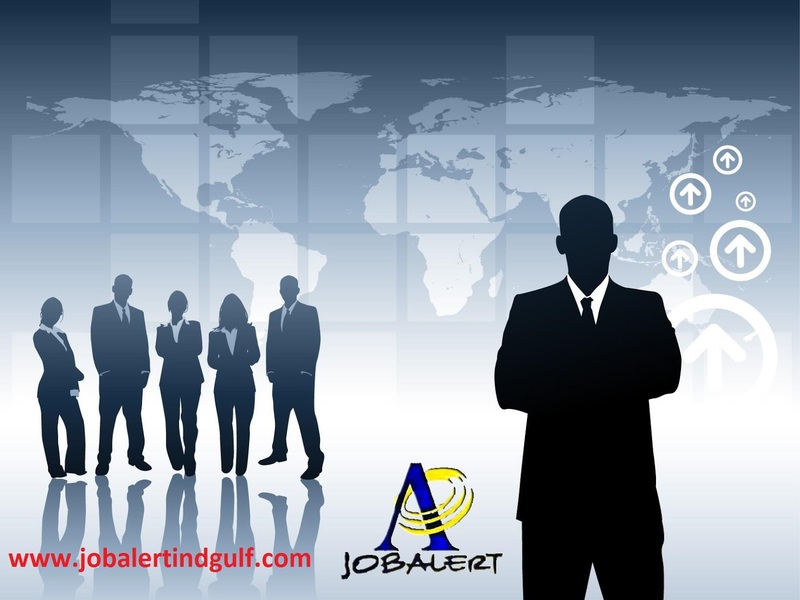 Looking for a Female Office Assistant on Husbands or Fathers Visa living in Ajman . Job description to takecare of Sales coordination, prepare invoices, collect quotations and execute deliveries. Prefer English and Hindi speaking.